Another purr-fect Pet Sitting mystery. 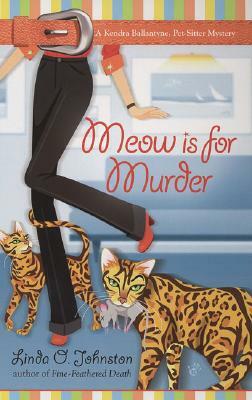 The last thing pet-sitter Kendra Ballantyne wants is to start a catfight with her boyfriend's ex-wife, Amanda. So she agrees to help when Amanda's stalker turns up dead in her home-but only if Amanda will take her claws out of her ex for good.